Jackson is collaborating with the Beatles� record company Apple, with the approval of McCartney and Ringo Starr, as well as Yoko Ono Lennon and Olivia Harrison. Jackson said, �The 55 hours of never-before-seen footage and 140 hours of audio made available to us ensures this movie will be the ultimate �fly on the wall� experience � it�s like a time machine transports us back to 1969, and we get to sit in the studio watching these four friends make great music together.� Jackson says the project will use the same film restoration techniques as were employed for They Shall Not Grow Old. 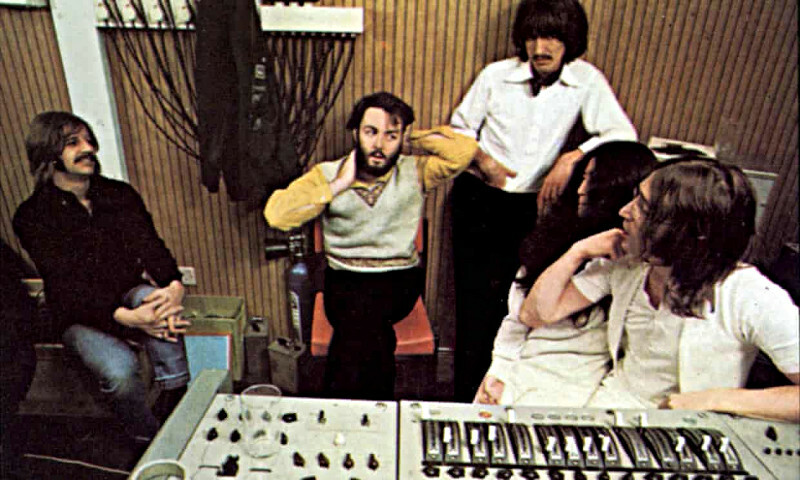 Image: The Beatles in the studio in 1969. Photograph: Apple Corps Ltd.